To reveal our pricing, select one of the tours below, then select the amount of adults and/or children, and the calculated price will show. 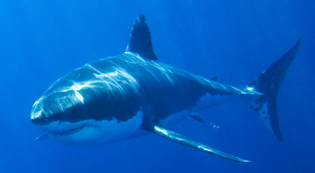 Whale Watching Add On ExperienceAt an additional cost you can choose to do a boat based experience or ocean kayaking. 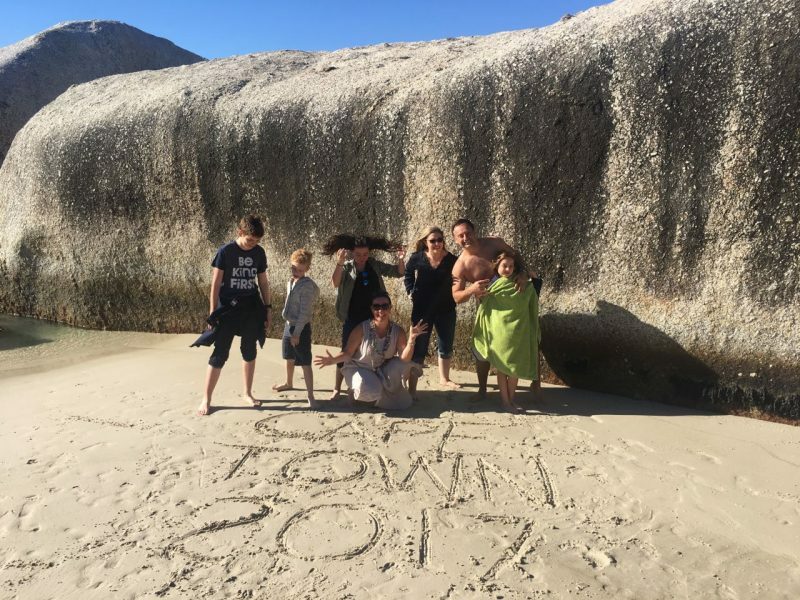 Scheduled or Private TransfersScheduled transfers will transport you with other people and go the quickest route there and back. 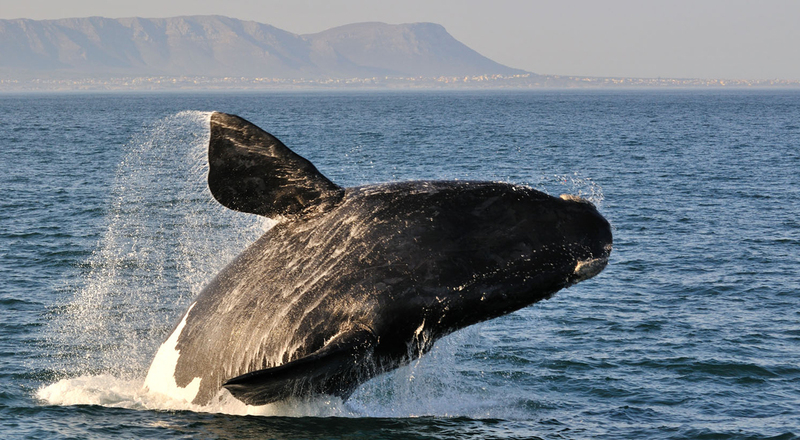 Private Transfers are flexible, offer precise pick up times and allow for the opprtunity to see the whale town of Hermanus, drives the scenic route back and is private. 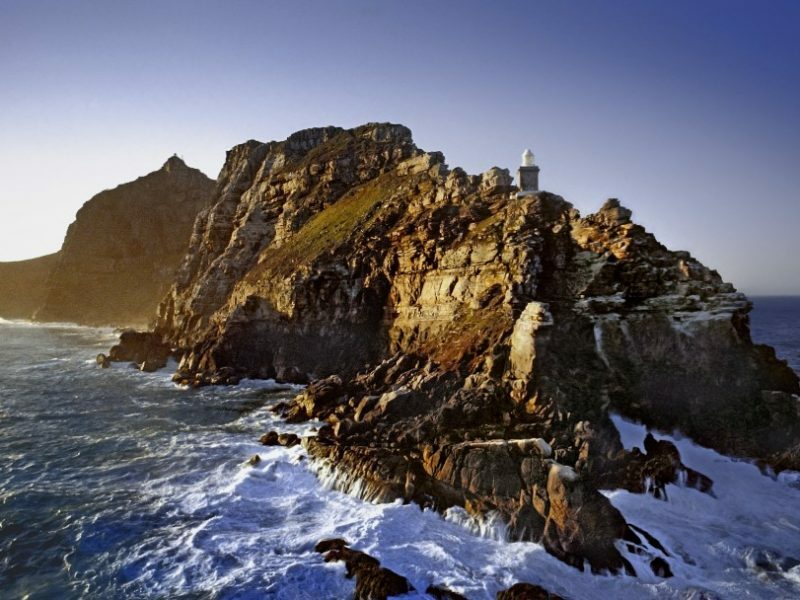 The Cape Peninsula is known for many things, not least of which is its pure natural beauty. 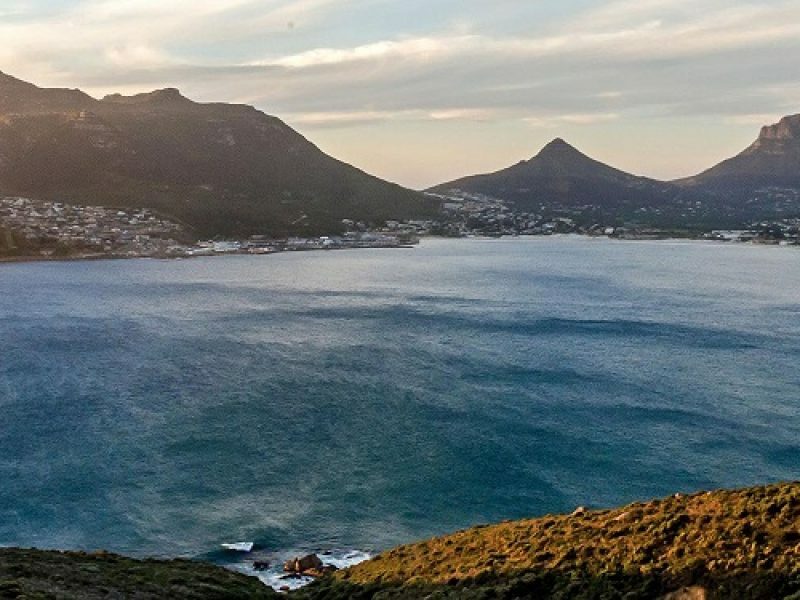 From steep cliff passes, to long white beaches and authentic fishing harbours our Cape Peninsula tour is your first step of falling in love with everything that the Cape has to offer. 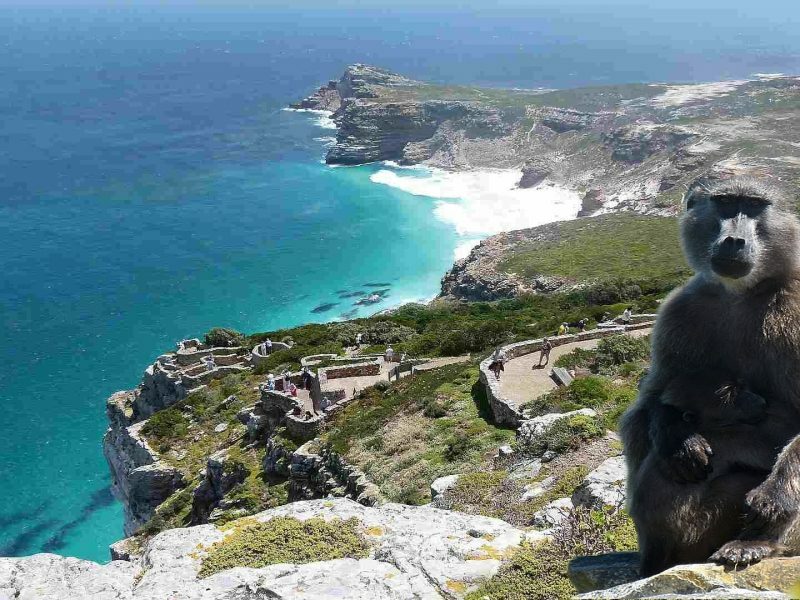 Wanting to visit Cape Point, see the penguins at Boulders Beach and meander along one of the most scenic drives in the world? Then this tour is essential to go on! Our tours are private, which means the day is yours. 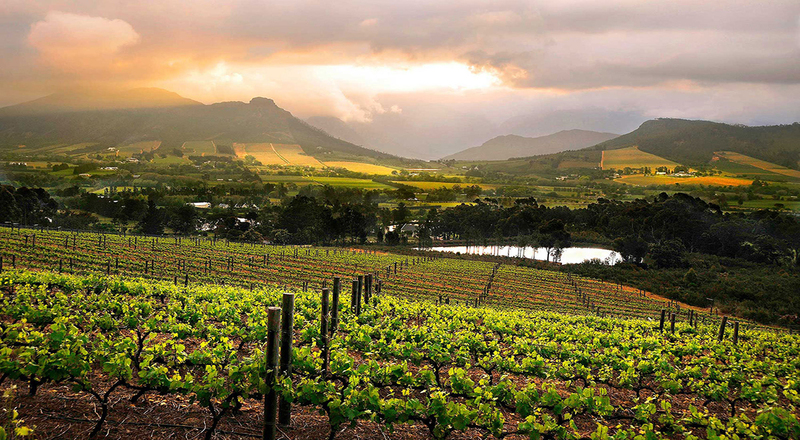 The beauty of a private tour, unlike scheduled tours, is that we don’t clock watch and hold you to strict times. 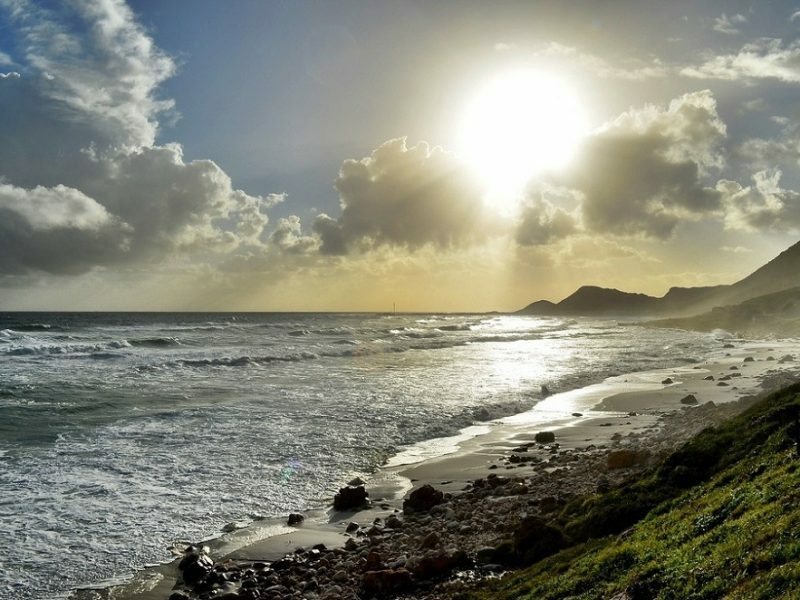 This allows us to adjust the route according to how the day is moving along, so relax and enjoy the day! 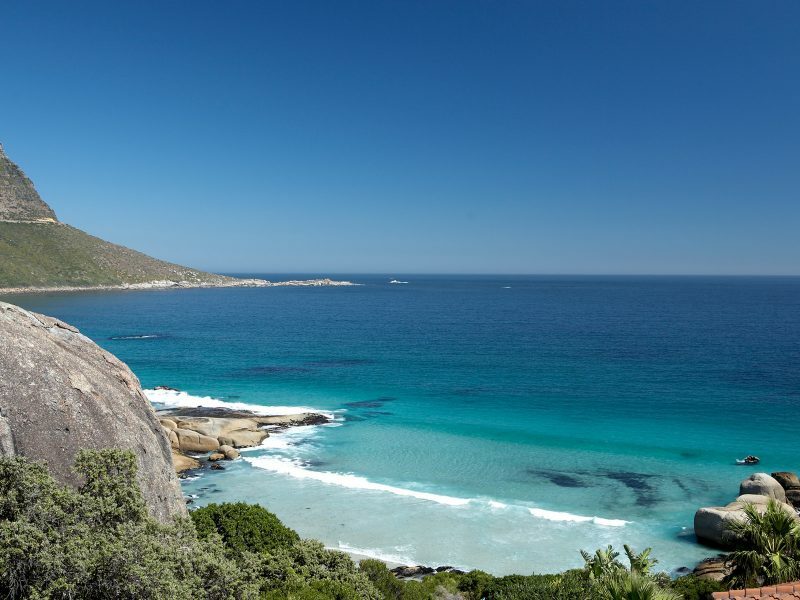 After we collect you from your accommodation, we drive along the beautiful Atlantic Seaboard which comprises of the suburbs of Sea Point, Bantry Bay, Clifton, Camps Bay, Bakoven, Llandudno and the little fishing village of Hout Bay. 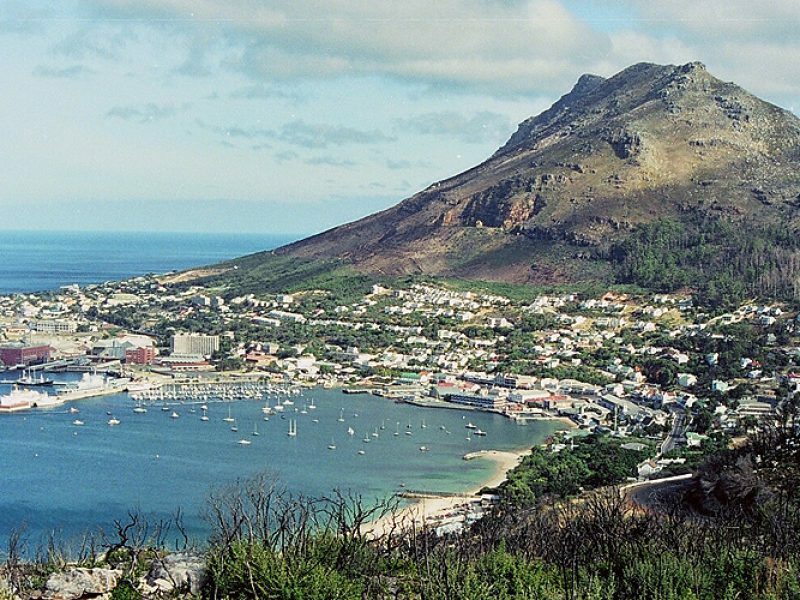 From Hout Bay we then drive along the famous Chapman’s Peak, which is rated as one of the most scenic drives in the world. 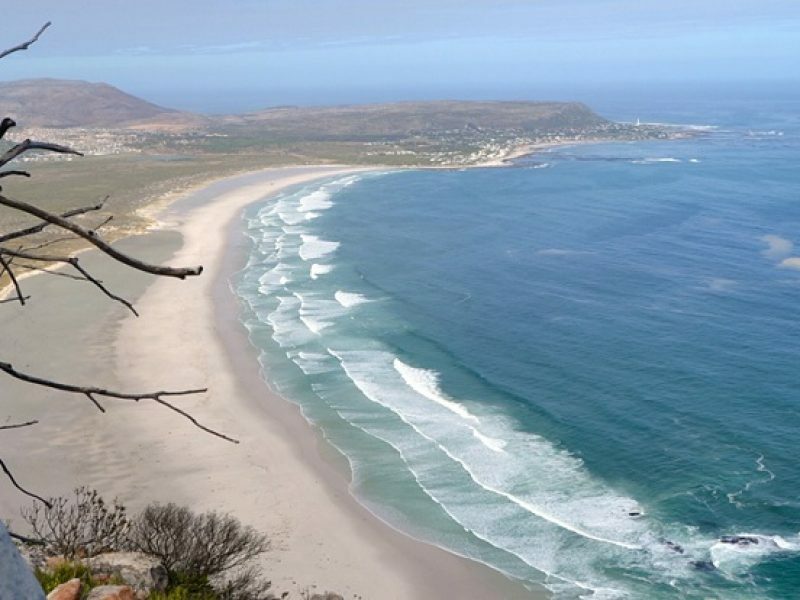 As we get through “Chappies” we continue via Noordhoek and onwards to Cape Point, the most south western point of Africa. 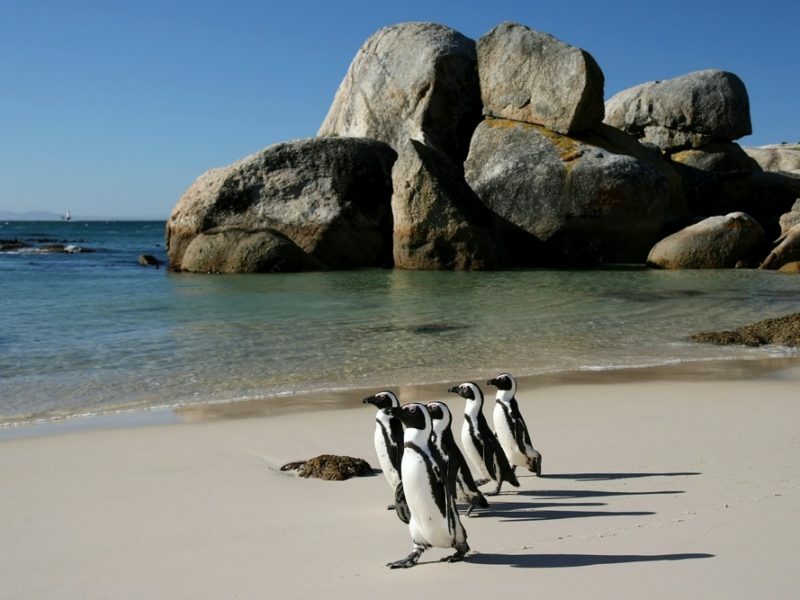 Boulders Beach, just outside of Simons Town, which is home to the African Rock Penguin, will form part of our next visit before we head to the fishing village of Kalk Bay for lunch. 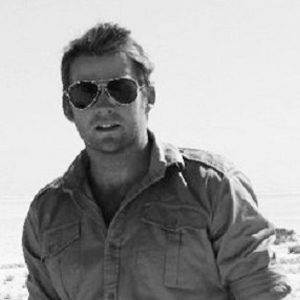 After lunch we will take a slow drive back to Cape Town and should return between 16h30 and 17h00. 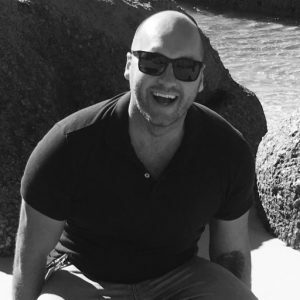 Touring with us on a Saturday? 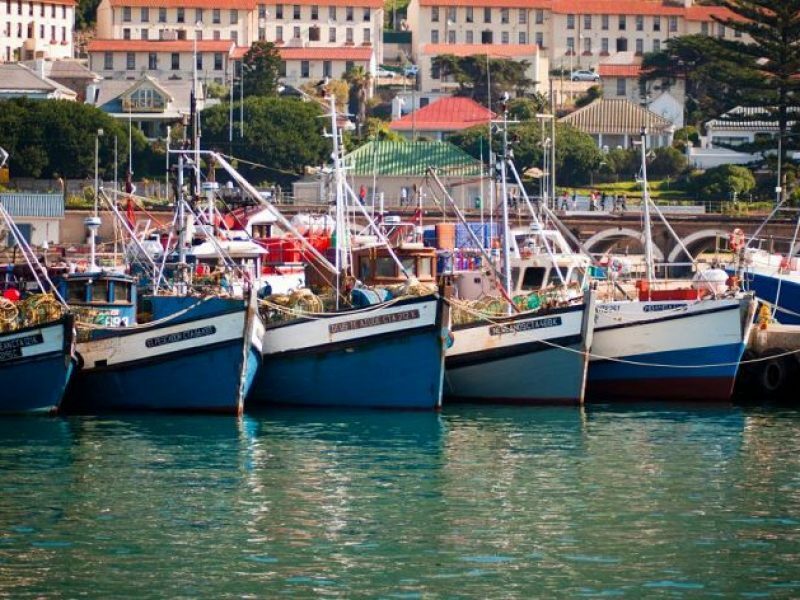 Make sure that we take you to one of the morning food and craft markets where the locals hang out! 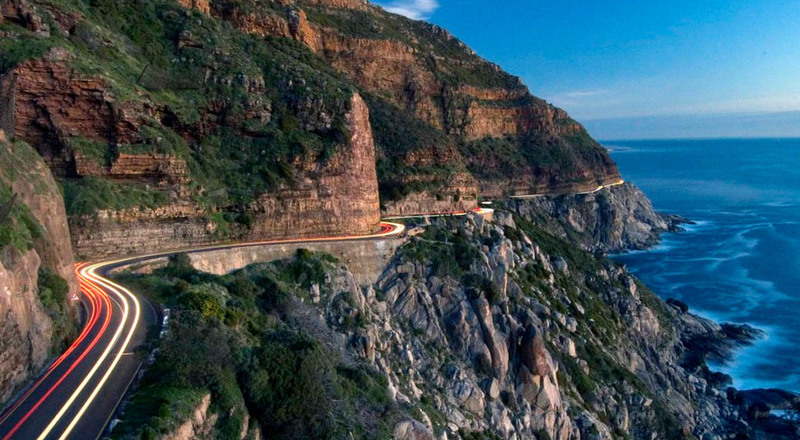 Chapman’s Peak Drive on the Atlantic Coast between Hout Bay and Noordhoek in the Cape Peninsula is one of the most spectacular marine drives in the world. 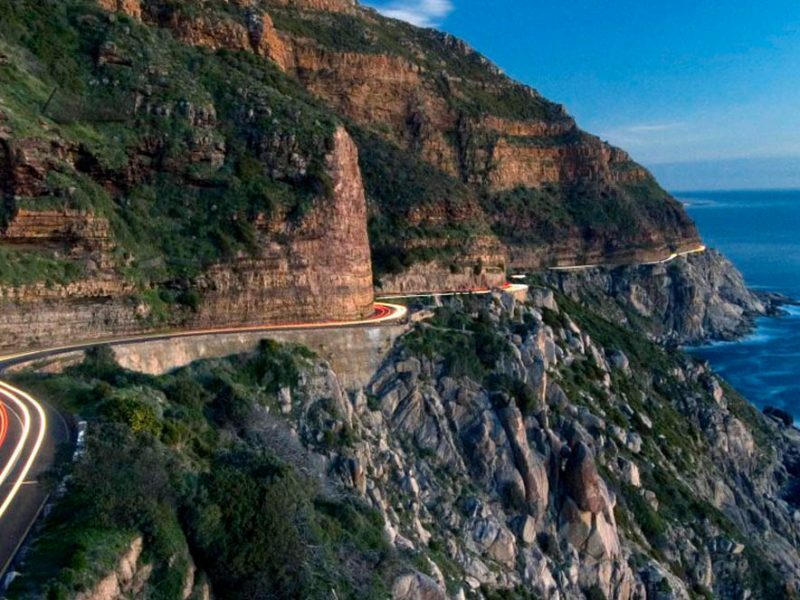 Chapman’s Peak Drive is affectionately known as “Chappies” and is a must for anyone who is passionate about the majestic scenery of Cape Town. 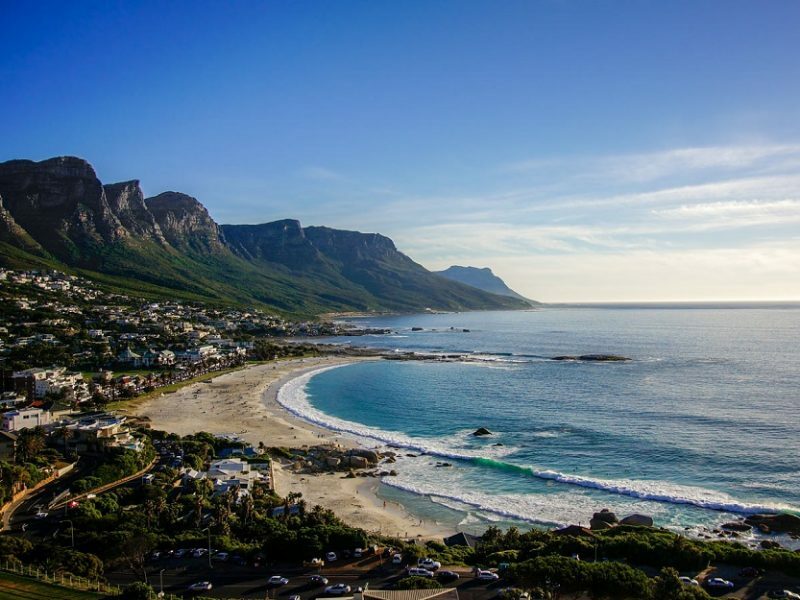 Don’t forget to pack a swimming costume and beach towel. 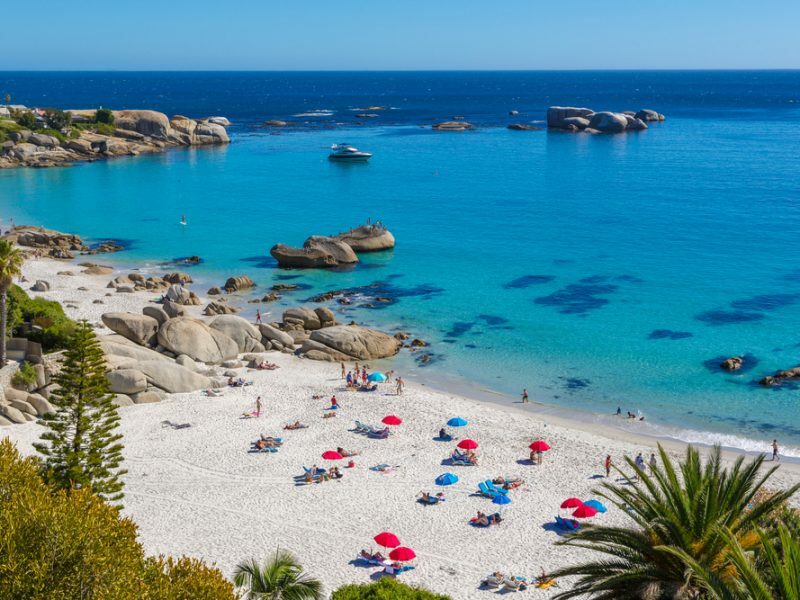 On a nice sunny day there will be an opportunity to swim at the tranquil and protected Boulders Beach. 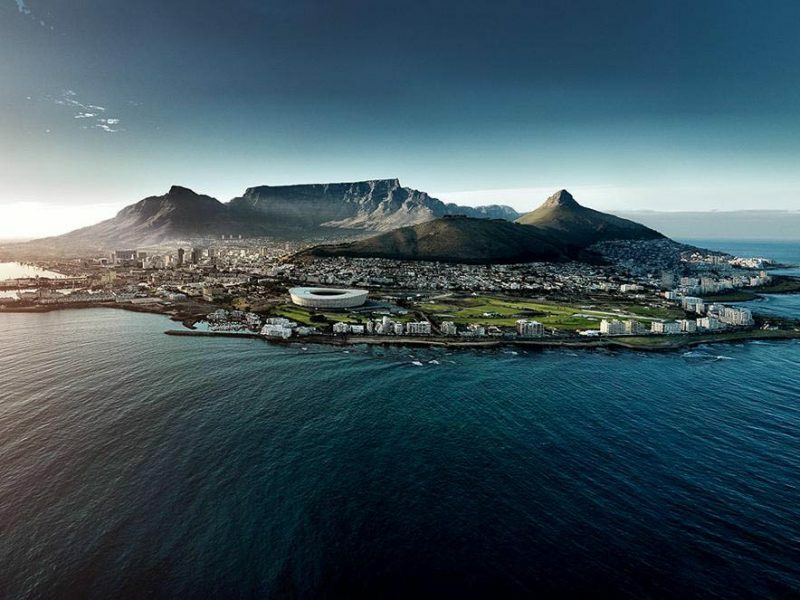 This is a fantastic tour that ticks many of the scenic "to do's" while visiting Cape Town. Perfect for couples or groups. We really enjoyed it! We are so glad that we did a private tour with Wild & Ilse instead of doing a scheduled tour with other people. Our day didn't feel rushed and our lovely, knowledgeable guide took us to see other local spots additionally to what we expected on the day. 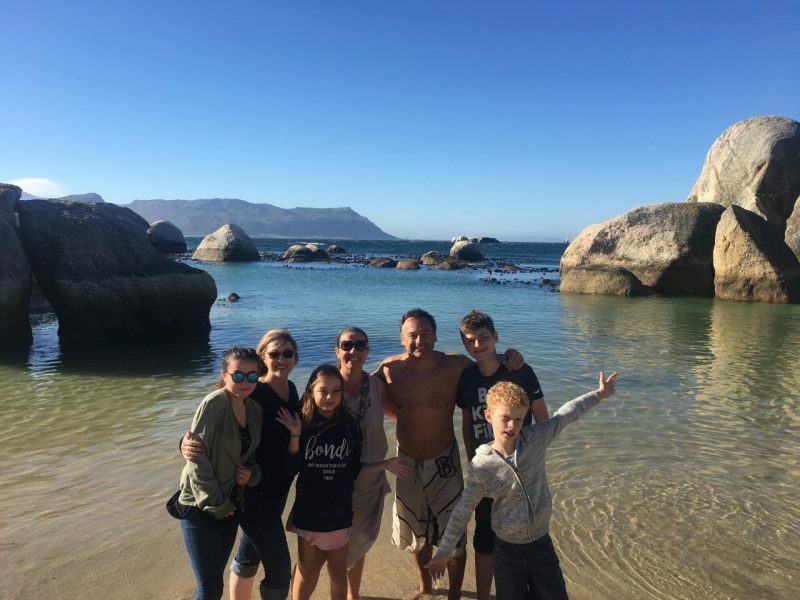 Boulders Beach was a real highlight and we will never forget this day. 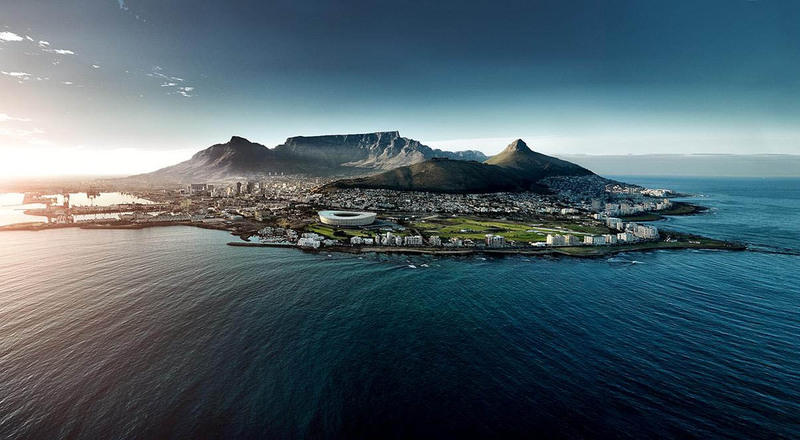 Cape Town is home to some of the most dramatic and breath taking scenery. 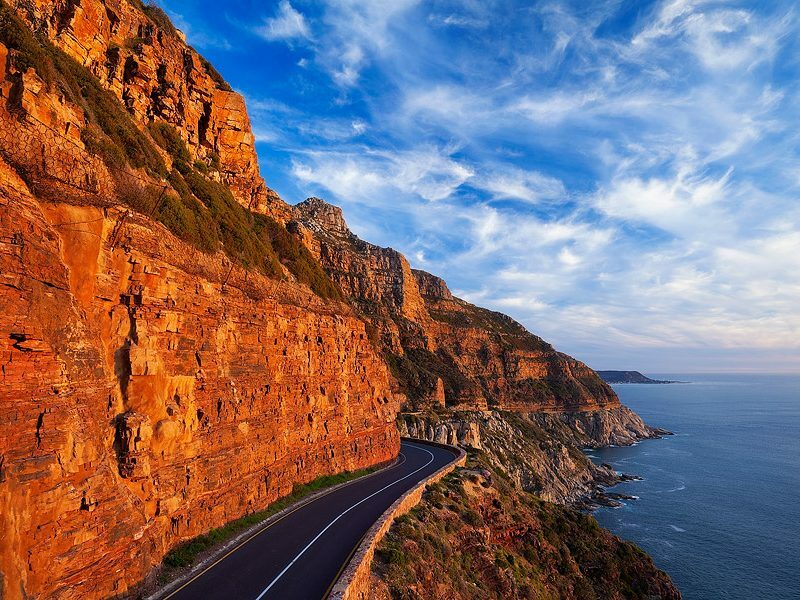 Boasting 3 out of the Top 5 most scenic drives in the world, our carefully tailored private day tours are guaranteed to tick every box on your bucket list of things to do while visiting Cape Town. Anyone in your group one of the following?